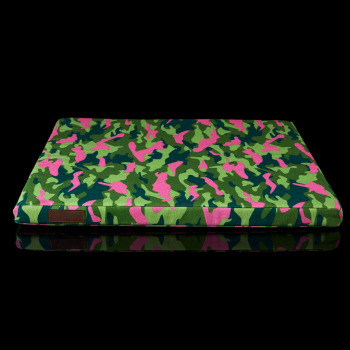 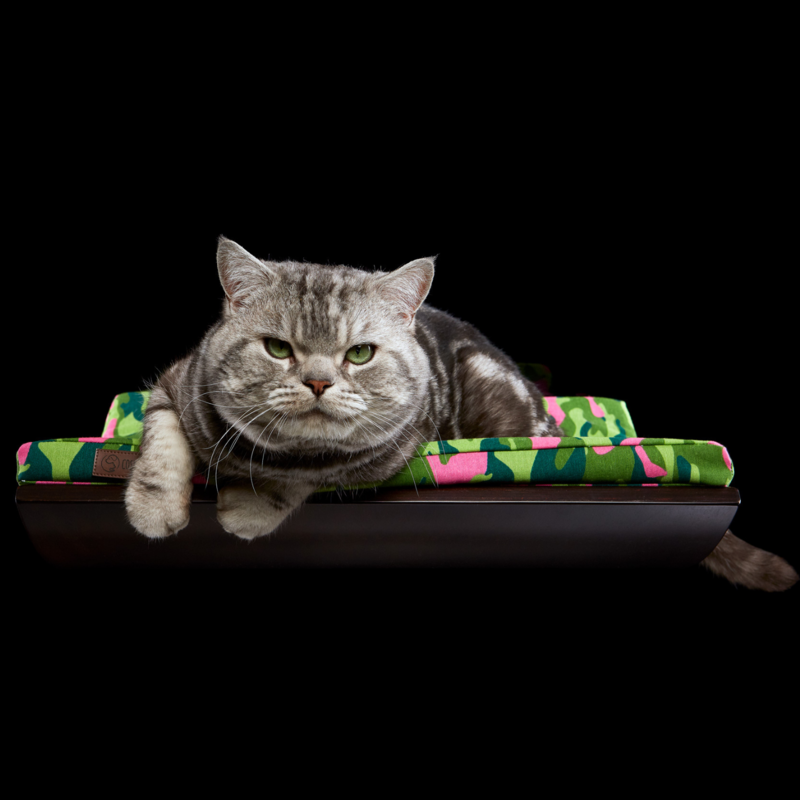 Bored with your cushion color? 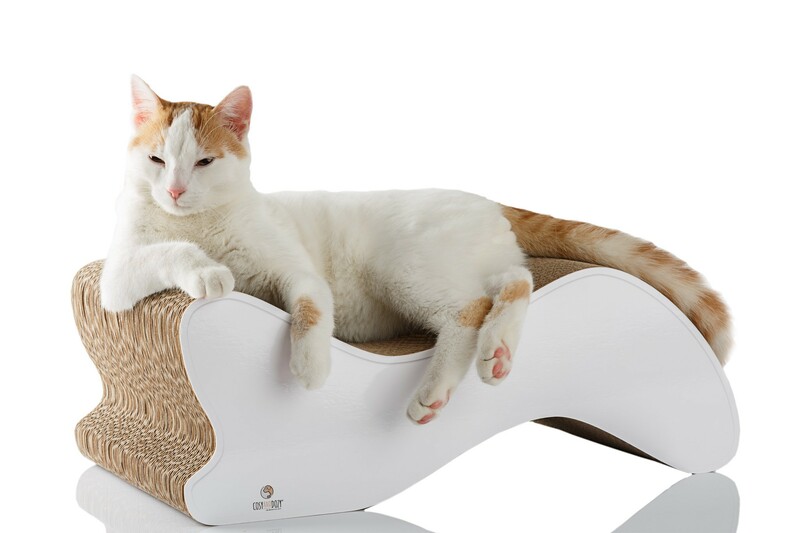 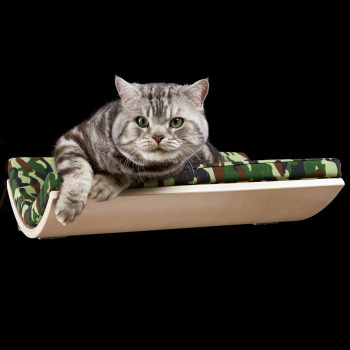 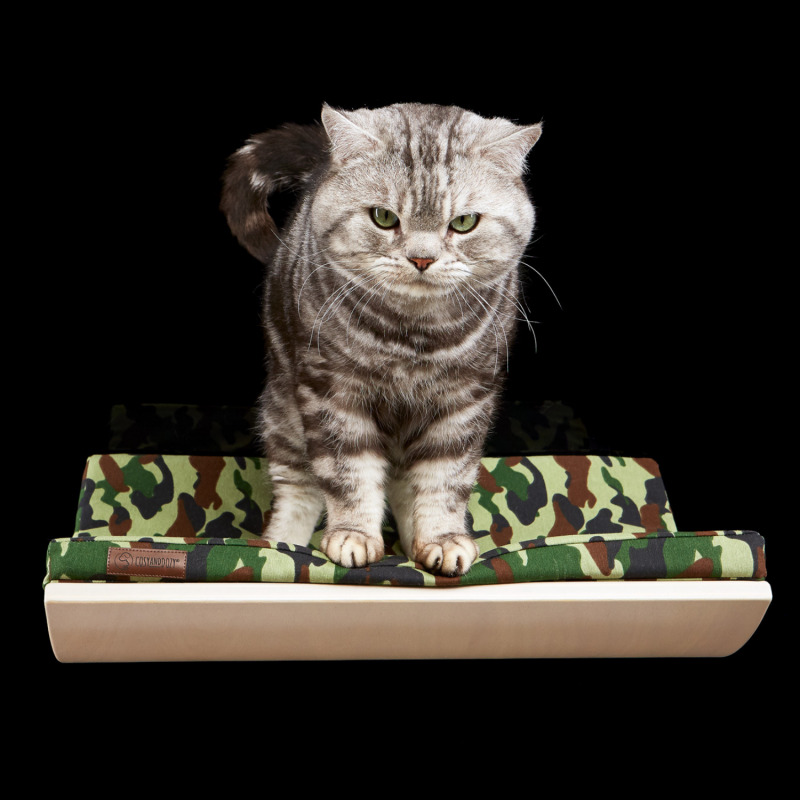 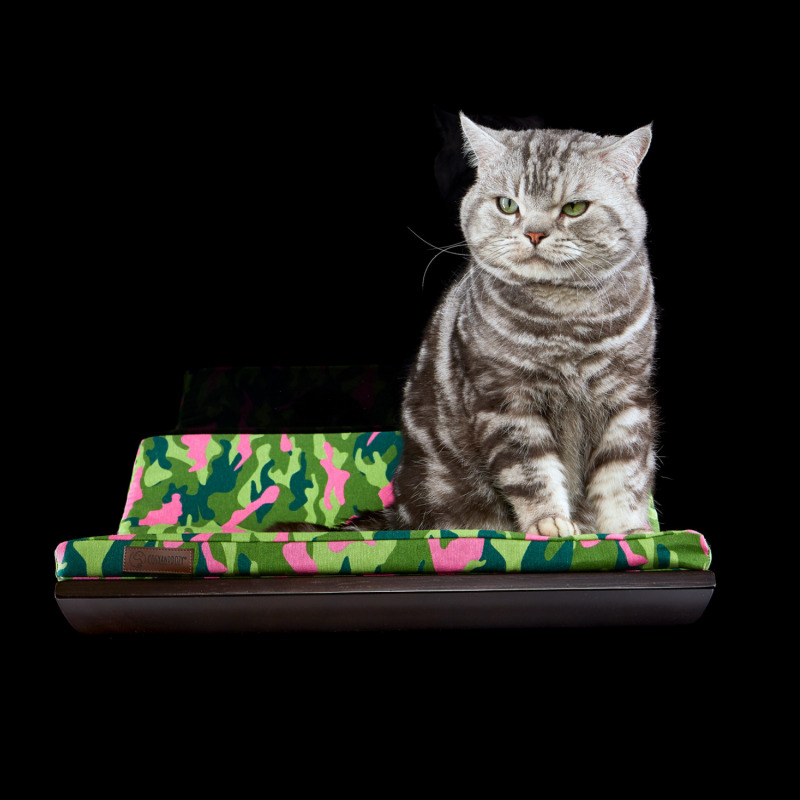 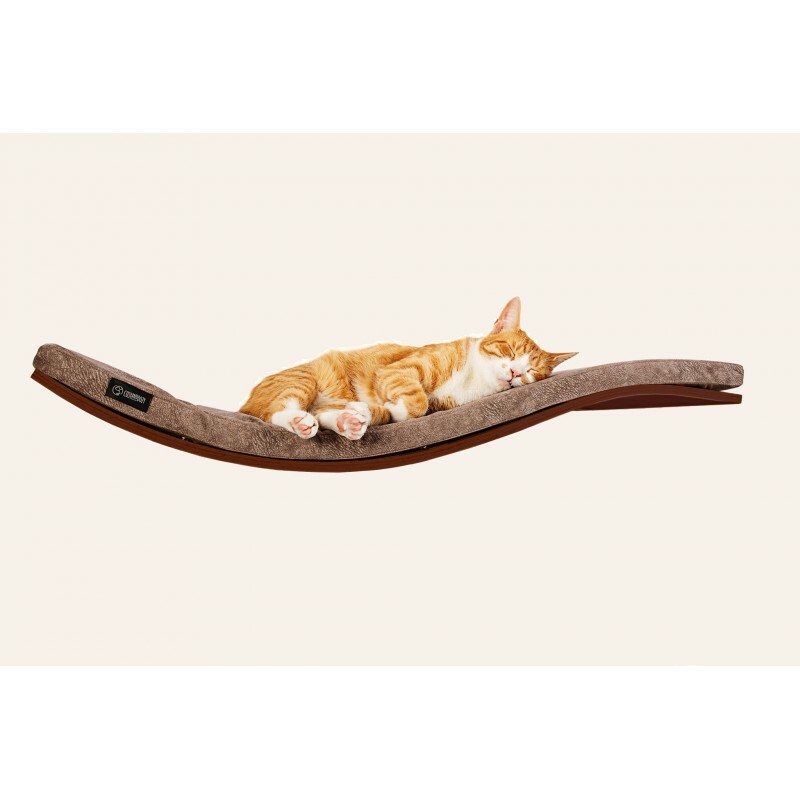 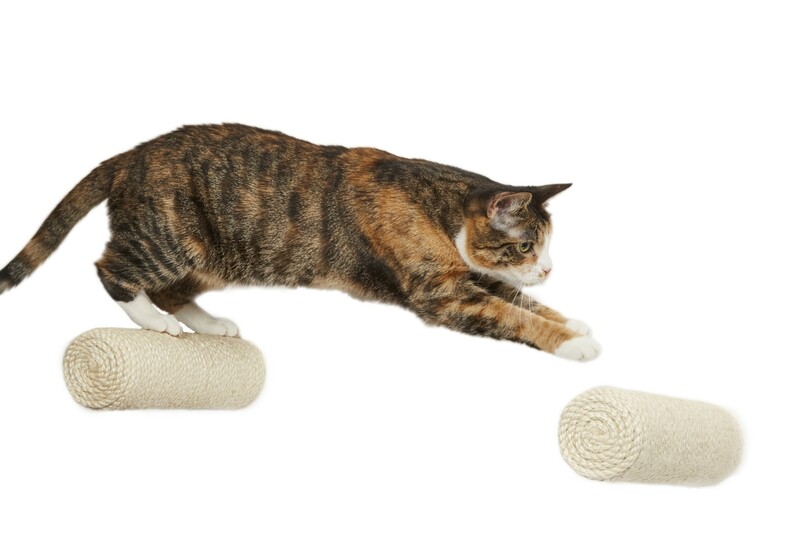 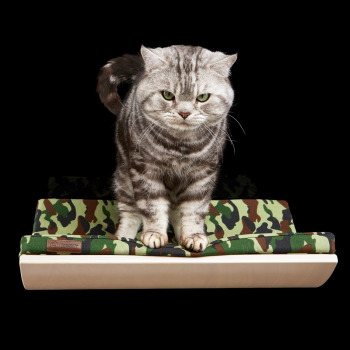 You can easily change it as CHILL DeLuxe cat shelf CUSHIONS are available separately now. 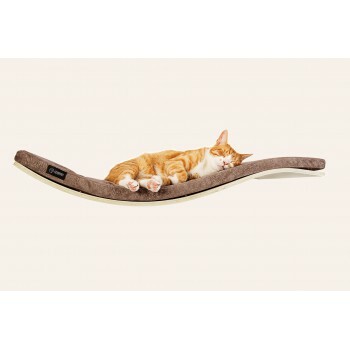 You can easily change it as CHILL cat shelf CUSHIONS are available separately now. 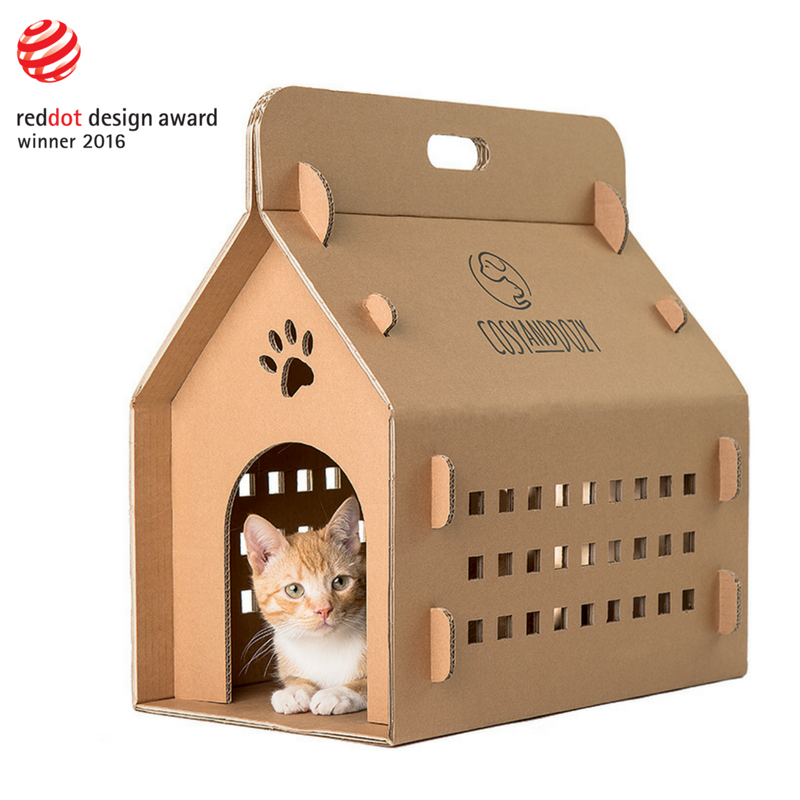 The lightweight and collapsible CATVENTURE is much more than a cardboard cat house. 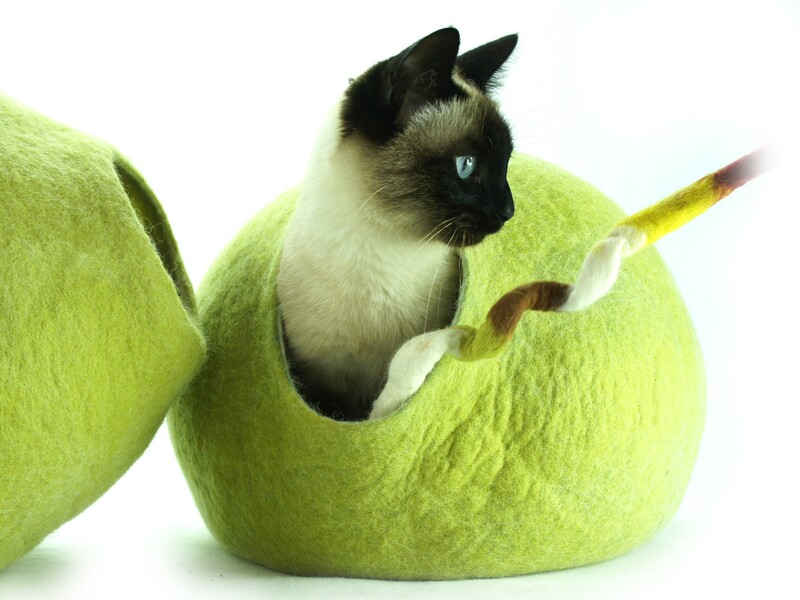 It is an economical and environmentally friendly solution to transport your kitty. 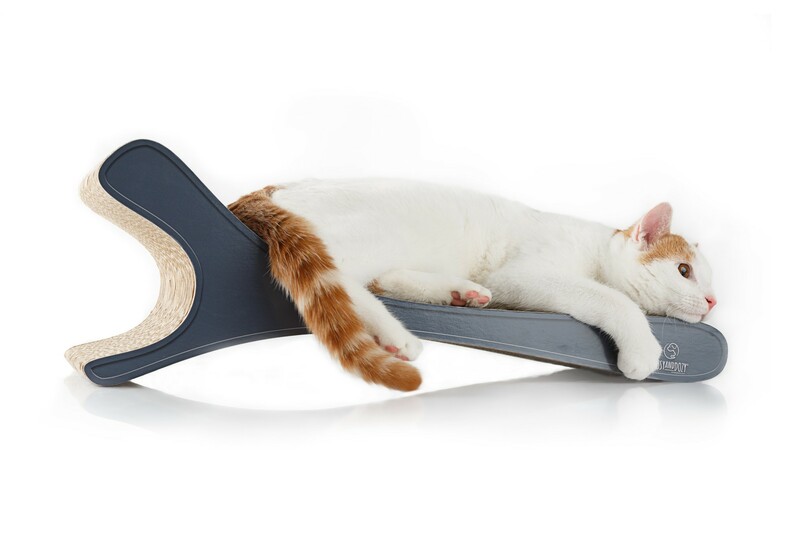 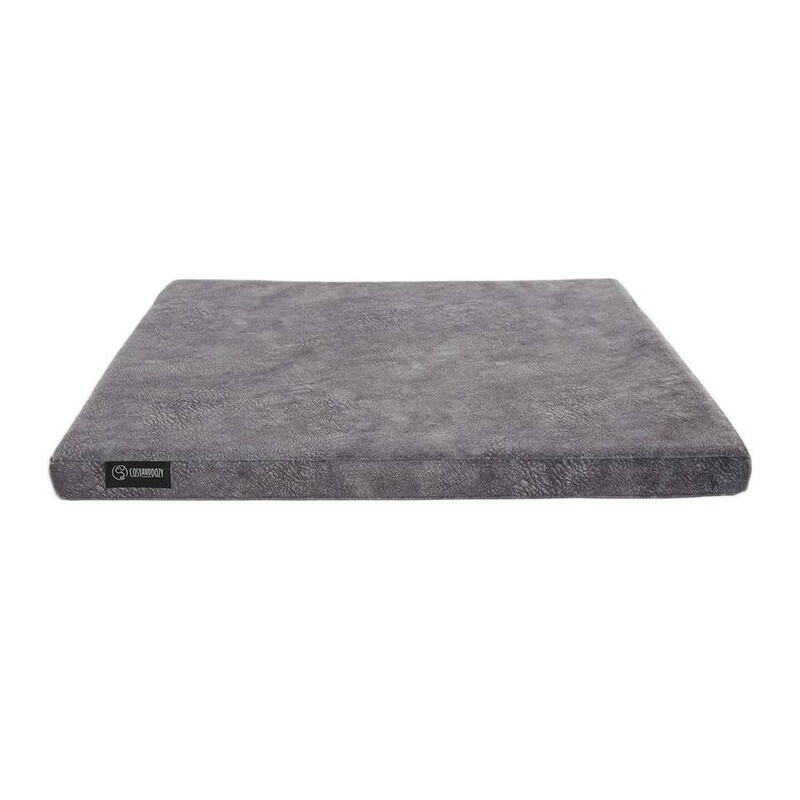 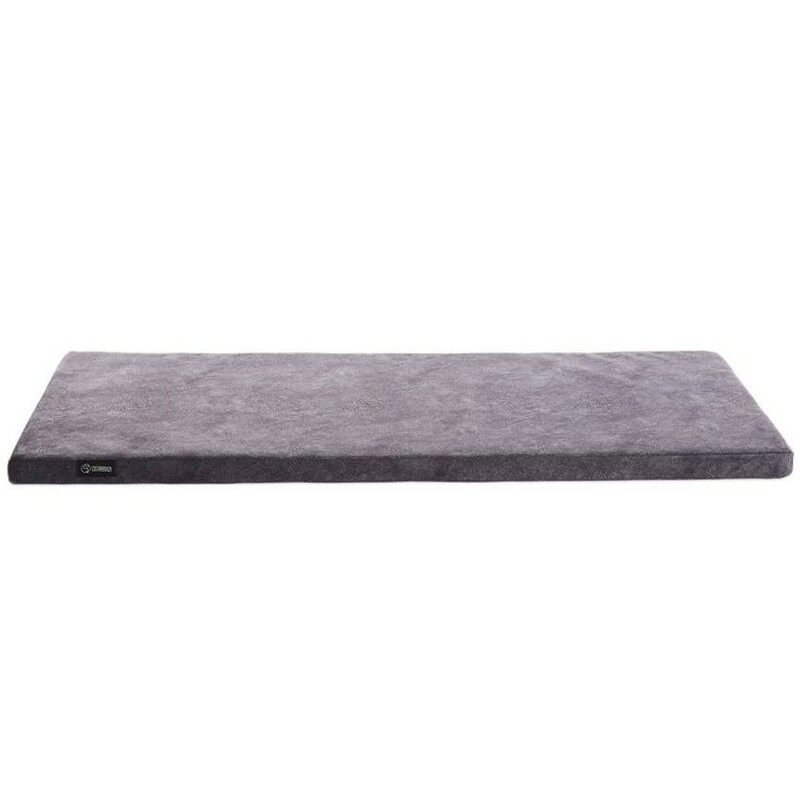 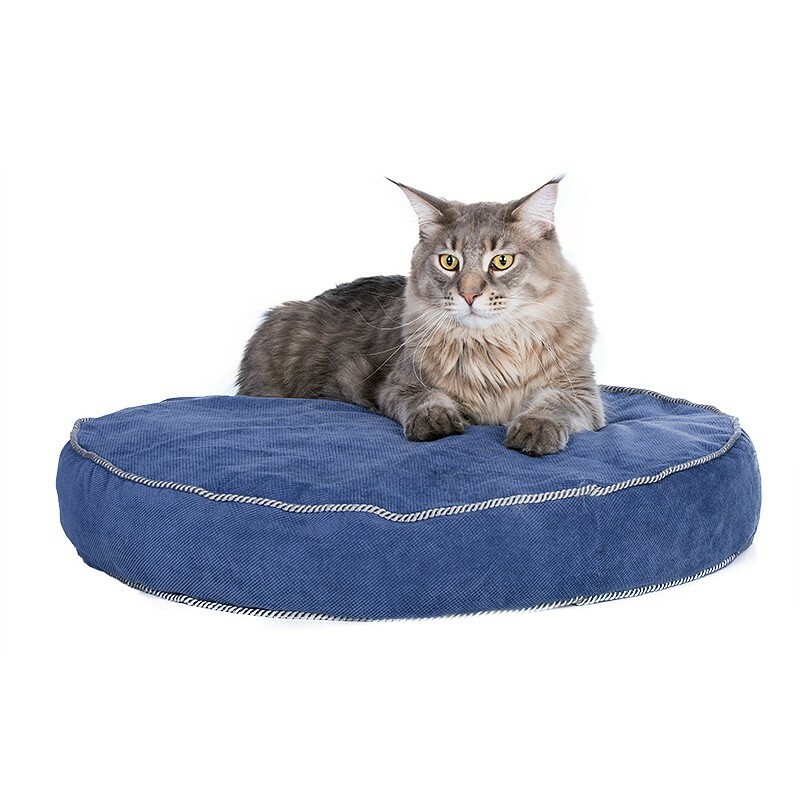 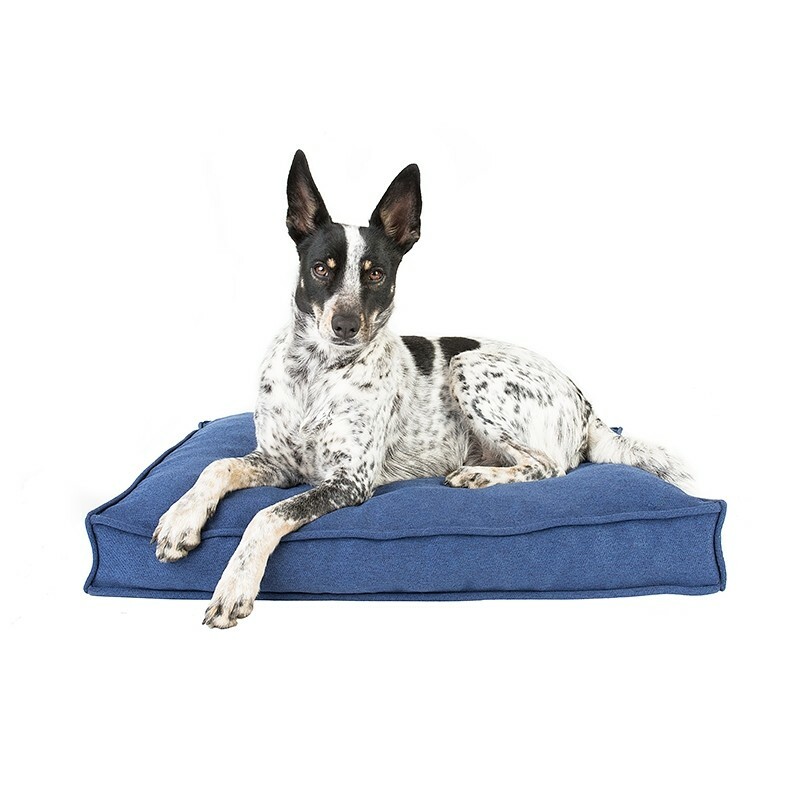 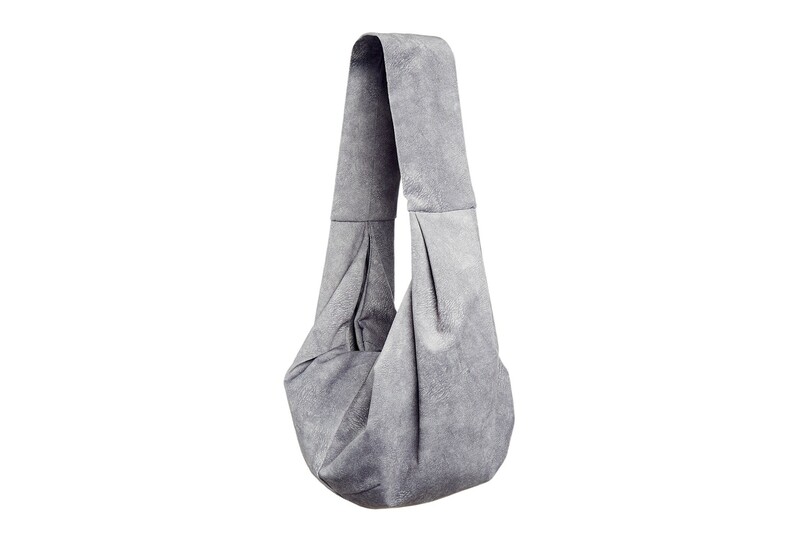 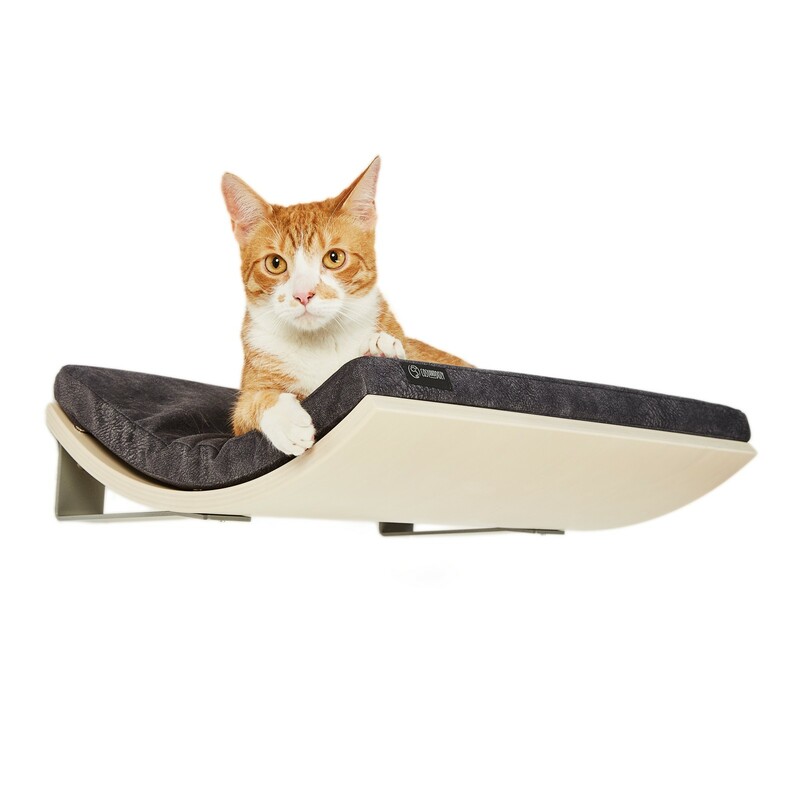 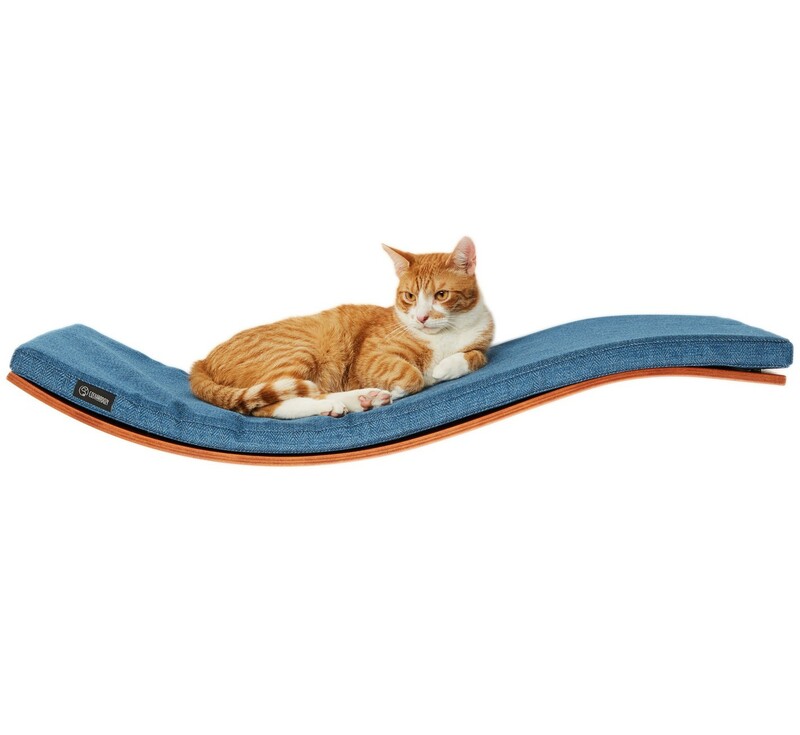 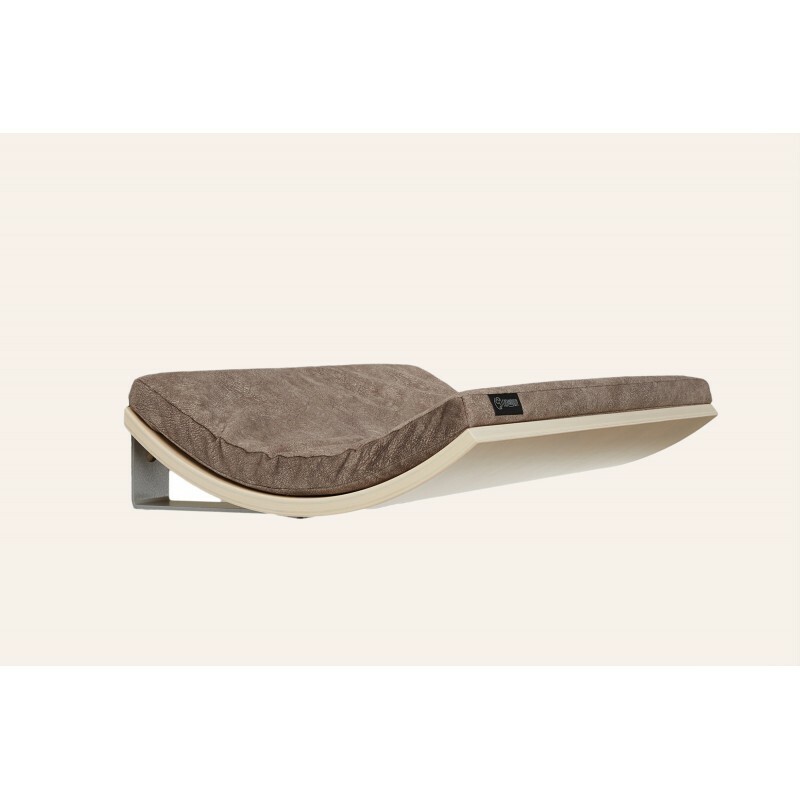 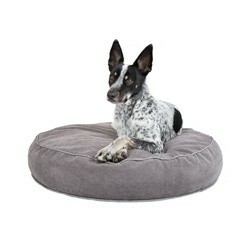 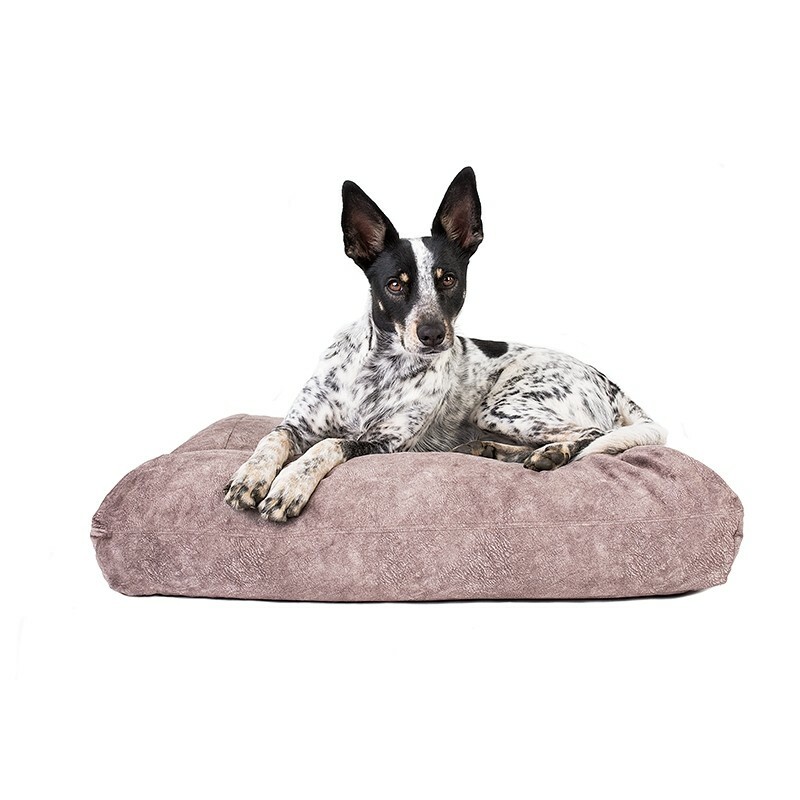 It is super comfy for your pet thanks to plenty of ventilation.